Ever since it was published, the Wheat Belly diet by Dr. William Davis has dramatically changed the way people look at bread, wheat, and gluten. Can this popular diet help you lose weight and be more healthy? Wheat Belly. These two words spark the image of a bloated, distended stomach. Is this really what wheat does to the human body? Cardiologist William Davis says “yes” definitively. He believes that eating wheat is the trigger of most 21st Century chronic diseases. To achieve transformational healing and optimal wellness, Dr. Davis recommends that you eliminate all grains—not just wheat—from your diet. In his now-famous 2014 bestseller Wheat Belly, Dr. Davis talks about why the wheat we regularly eat today is nothing like the wheat of old. It has been genetically transformed by the world’s biggest agriculture companies to maximize yield and profit, and is now one of the leading causes of obesity and serious health problems all around the world. In the past, doctors and researchers pointed their fingers at fat, high-fructose corn syrup, and other added sugars, but now wheat is the scapegoat. Is the Wheat Belly diet a forward-thinking dietary foray, or simply a misguided, overly demanding fad? As Dr. Davis rifled through the pictures from a past family vacation, he began to feel self-conscious about his weight. When did he gain that middle-age gut? He supposed it came on gradually ever since his vacation because he was fit and happy in his pictures. In other cultures weight gain is not a prerequisite for aging, so Dr. Davis began to wonder why it is in our society. In his medical practice, Dr. Davis was even more dissatisfied. He was tired of watching his patients suffer needlessly from heart attacks and strokes—some even dying long before they should. Sure, he prescribed medicine for high blood pressure, but obesity was the real problem. And there was no pill to cure that. After all, as Dr. Jan Garavaglia writes in her book How Not to Die: “Fat cells are active, not passive.” They act as endocrine organs, secreting hormones and other substances that affect metabolism, weight, and health. Knowing the dangers of fat, Dr. Davis wondered how patients—and himself for that matter—could lose weight and restore their health? As anyone who has dieted knows, getting rid of unwanted belly fat is a challenge—but Dr. Davis was up for it. After all, he was motivated by his patients—not just his own waistline. After eliminating wheat, other grains, and processed foods from his diet, he saw significant improvements in his own health. Then he devised similar guidelines for his patients to follow, and watched the same thing happen for over 2,000 patients. The main purpose of the Wheat Belly diet is to get rid of excess wheat (unattractive “wheat bellies”) in order to gain control of your health. Not only is obesity implicated in cardiovascular disease (Dr. Davis’s line of work), but also in diabetes, arthritis, immune dysfunction, and other common chronic diseases. In short, excess weight can significantly shorten a person’s lifespan. Increase energy levels by reducing grain-induced sluggishness and providing the body with essential nutrients it needs to sleep well at night. Reduce high cholesterol by eliminating trans fat and increasing healthy fat in the diet. Control blood sugar through the elimination of baked goods, processed foods with high fructose corn syrup, and other foods with added sugars. Improve bodily system function (a.k.a. skeletal, nervous, respiratory, and digestive) by providing the body with the micronutrients it needs to carry out basic metabolic processes. Who is the Wheat Belly diet ideal for? The Wheat Belly diet is ideal for anyone who struggles with excess weight, obesity, high blood pressure, high cholesterol, heart disease, diabetes, and people who are allergic or sensitive to gluten. Because the Wheat Belly diet eliminates all grains—a staple in the Standard American Diet—this diet is not easy to undertake. It will only work for people who have a little extra time in their schedules (or who are willing to carve out time) to prepare home-cooked highly nutritious meals. 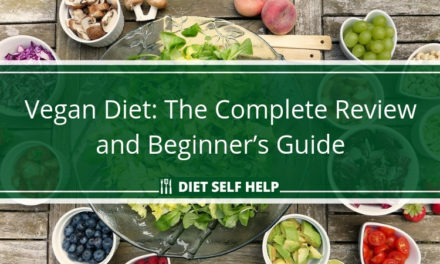 The diet is not ideal for vegans, as they will be much more restricted and have to depend on nuts, seeds, olives, and avocados for much of their nutrition. This diet is also not ideal for people who want guidance about exercise. Unlike the Stash Plan, which prescribes a specific, targeted stretching program, the Wheat Belly diet is virtually silent when it comes to recommending specific types of exercise. Although Dr. Davis does emphasize the importance of exercise, it is clear that his primary purpose for the book and the diet is dietary changes. Indeed, diet is the greatest determinant of body composition and fat distribution. People who are on a strict grocery budget may also struggle to stay on the Wheat Belly diet. High quality sources of meat and fresh, organic vegetables are the costly staples of this diet. These foods can be much more expensive than grab-and-go processed foods, driving up your monthly grocery bill. But consider this: in the long run, the costs may even out because people who eat a diet high in processed, sugary foods may have to spend more on doctor bills. Finally, people who are dairy intolerant and people who have inflammatory conditions (such as Rheumatoid Arthritis) may need to modify the Wheat Belly diet. Dairy and red meat are allowed on the diet, but these foods can be particularly inflammatory. 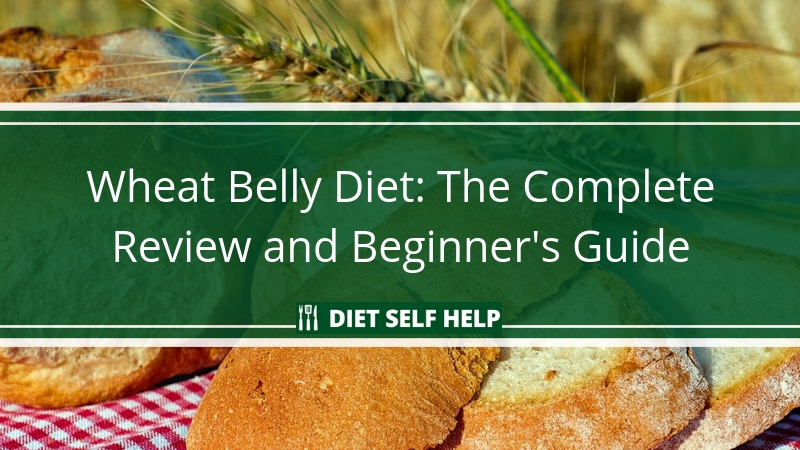 Is the Wheat Belly diet easy to do? 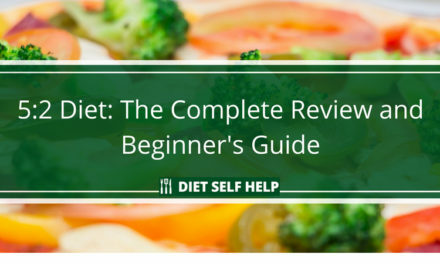 While the Wheat Belly Blog provides support in the form of helpful tips, hints, and tricks for dieters, there is no one-on-one coaching available. Also, the recipes in the book and on the website are limited and not always the easiest to follow. To further complicate matters, no processed food is allowed. Not even gluten-free processed foods. And baked good imitations, like coconut flour pancakes, are a big no-no. Dr. Davis wants you to replace your old dietary habits completely and change the way you think about food, instead of simply fitting the Wheat Belly diet into your outdated, unhealthy dietary mold. Dr. Davis believes that you should replace wheat and grain with nutrient-dense, non-imitation foods that naturally occur in nature. This simple (but difficult to execute) replacement, in and of itself, is likely the main driver of health improvements. Also, something that may disappoint all of you paleo fanatics out there, there are no cheat days or even cheat meals on the Wheat Belly diet. Think of it as a prescription diet—just as you take your pill every day, you follow this diet every day (which is admittedly much more difficult than popping a pill). But the idea is that if you follow this diet to a tee, you may eventually be able to ween off your meds (with your doctor’s advice and consent, of course). 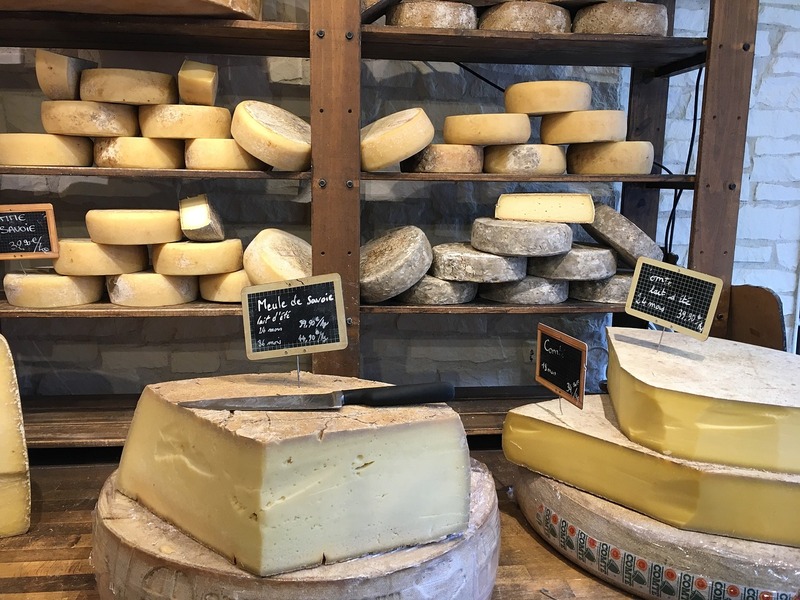 You can have all the cheese you want, as long as you avoid the bread that typically goes with it. How effective is the Wheat Belly diet overall? However, Alan Levinovitz, author of The Gluten Life: And Other Myths about What You Eat, does take issue with Dr. Davis’s main premise. He argues that gluten, salt, sugar, and fat are not actually the bad guys in the obesity epidemic. He goes so far as to encourage readers to embrace the Standard American Diet because science is far from settled on what is best. Instead of fretting about food, becoming frustrated that one week fat is bad for you and the next week it is good, Levinovitz promotes the idea that you should simply conform to the mainstream diet. One scientific review, in particular, backs up Levinovitz’s claims. According to this review, while gluten-sensitive individuals benefit from a diet free of wheat, such a diet is not necessary for the general healthy public. Unfortunately, there have been no large clinical trials to assess the efficacy of the Wheat Belly diet. All we have is anecdotal evidence—from Dr. Davis, his patients, and satisfied Wheat Belly dieters—that Wheat Belly does what it sets out to do. And even so, we can’t say for sure that resulting weight loss and health increases are a result of eliminating wheat and gluten, or simply paying more attention to food consumption and increasing nutrient intake. Nevertheless, when you take the anecdotal cases of Wheat Belly dieters losing weight and improving health at face value, it seems that for many people, at least some principles of the Wheat Belly diet are effective. Dairy: Even though dairy is allowed on the Wheat Belly diet, dairy is not healthy for everyone. As with any diet, you must know your own individualized nutritional requirements and allergies and modify the diet accordingly. Red meat: Red meat, especially low-quality, corn-fed red meat, can be highly inflammatory, especially when consumed in high amounts. People who suffer from an inflammatory condition should reduce red meat intake. Soy: Even though fermented soy products are allowed on the Wheat Belly diet (for their probiotic and protein content) not everyone is tolerant of soy. If you find yourself feeling lethargic, moody, or having indigestion after consuming soy, you should avoid it. Exercise: If your overall goal is to lose weight and increase cardiovascular health, exercise must be a part of your health regimen. Because Dr. Davis does not recommend specific exercise regimens, Wheat Belly dieters may overlook the importance of exercise, opting to spend their time in the kitchen rather than in the gym. Don’t fall in this trap! Fiber or carb deficiency: The typical American gets a majority of his or her carb and fiber intake from wheat. When you eliminate wheat and other grains from your diet, you must replace these sources of carbs and fiber with other sources (i.e., sweet potatoes, artichokes, other starchy vegetables). Why? Because your intestinal bacteria needs fiber to survive and thrive. Being too restrictive: For some people, the Wheat Belly diet may be too restrictive. Because there are no cheat days or cheat meals, you may become disenchanted with the whole idea of dieting because it is too hard/restrictive. 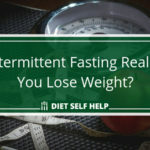 If this is the case, it is better to make small, incremental dietary changes, allowing yourself some wiggle room, instead of plunging mouth-first into a highly restrictive diet. Remember: a healthy diet with some wiggle room is better than a restrictive diet that you quit after a few months. Try to make healthy eating a lifestyle, rather than a chore. How healthy is the Wheat Belly diet? As is the case with diet effectiveness, there is not enough evidence to prove whether all of Dr. Davis’s health claims are 100% true. 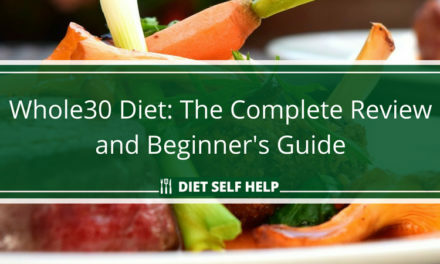 That being said, the basic principles and food allowed/disallowed in the Wheat Belly diet are very similar to that of other popular diets (Stash Plan, Paleo, Whole 30, etc.). 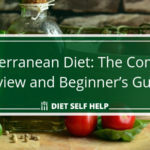 While there are slight differences in these diets, perhaps we are beginning to converge on basic dietary principles that are best for health and wellbeing. 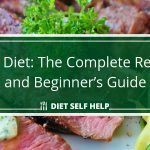 Of course, if you are someone with celiac disease and/or any form of gluten sensitivity, then the Wheat Belly diet is something that you should definitely take a look at because it presents you with options that are healthier than some of the “gluten-free-but-high-calorie” foods you might find in a supermarket. One thing is very clear, though. As Dr. Davis implies, there is something about the Standard American Diet that is not working for many people. If you have celiac disease or any form of gluten sensitivity, then the Wheat Belly is a healthy and sensible diet to follow. 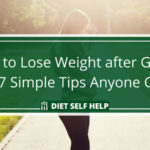 For the typical person who can eat gluten without problems, the Wheat Belly can be particularly troublesome, especially if it is the first time you are following a strict diet. Going on the Wheat Belly diet will usually mean having to change your shopping patterns and buying more expensive types of food. 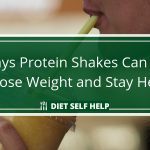 You will also need to spend more time reading ingredients on the labels of the foods you buy as well as preparing your own meals, which isn’t necessarily a bad thing but may be difficult for those with busy schedules. 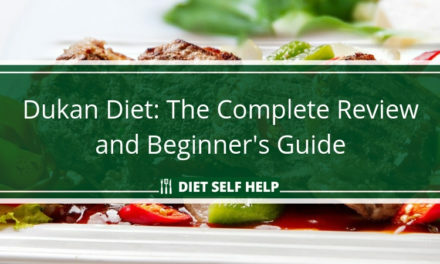 However, if you have been experiencing digestive problems even with no celiac disease or any issues with gluten, then we recommend you give this diet a try. Countless people who have followed the Wheat Belly diet have reported fast and remarkable improvements, and it might just work for you too. Tired of wasting weeks, even months of your life dieting without getting the results you want? 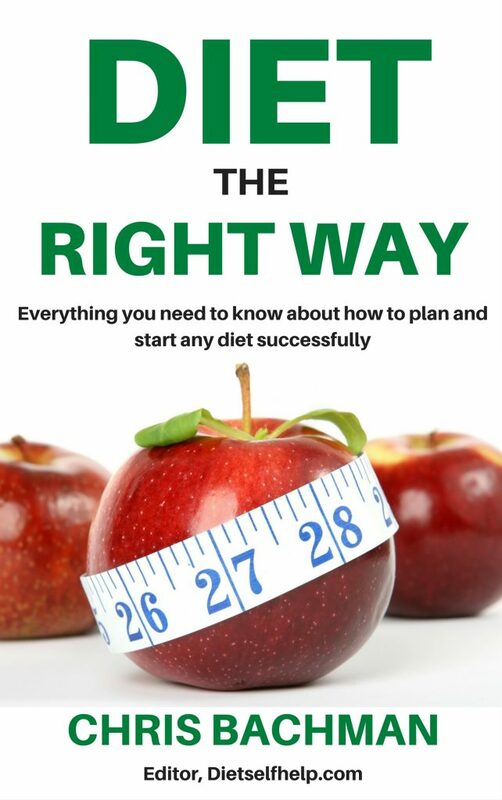 Our new book Diet the Right Way will help you properly map out and implement any weight loss plan so that you can get the best results out of it. Whether you are looking to lose weight, gain mass, fight a medical condition, or simply be healthier, this book teaches you everything you need to execute your diet successfully!